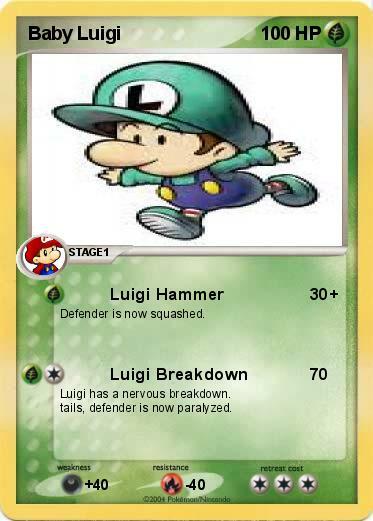 Luigi has a nervous breakdown. Flip a coin. If heads, defender is now burned. If tails, defender is now paralyzed.